Home / Opinion / Courtois vs Navas. 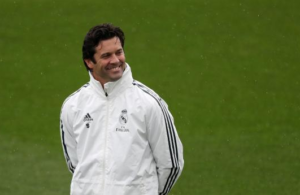 Who’ll be Lopetegui’s favorite? Courtois vs Navas. Who’ll be Lopetegui’s favorite? 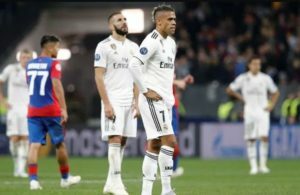 Real Madrid kicked off their 2018/19 La Liga season in style as they beat Getafe 2 goals to nil at the Santiago Bernabeu to garner their first three points under Julen Lopetegui. Julen Lopetegui opted for Keylor Navas in goal for the game, although the club have recently acquired Russia 2018 golden glove winner and Belgium international Thibaut Courtois from Chelsea. 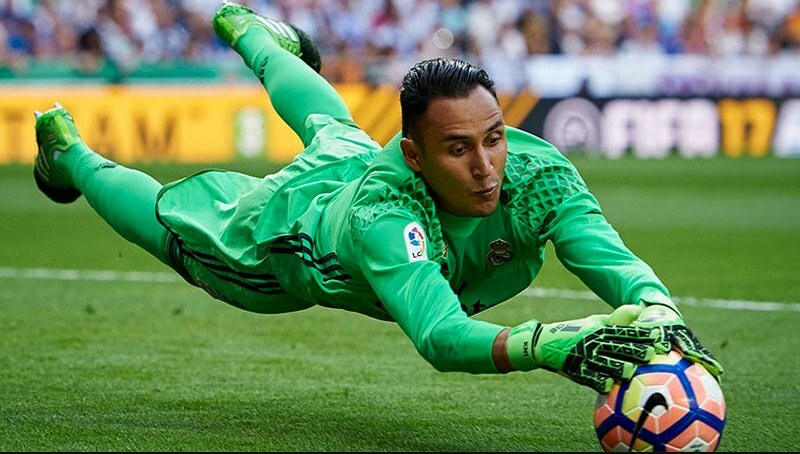 It’s a no-brainer that Keylor Navas who has been between the sticks for Real Madrid in the past 3 seasons did himself some good by keeping a clean sheet in the game. This is because competition for places will be fierce after the arrival of Thibaut Courtois, and he could be one miscue away from a place on the bench with Courtois taking over his number 1 spot. 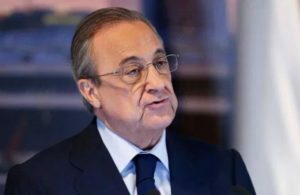 However, the major concern will be on how Lopetegui eases the new goalie into the side. Another concern will be on who he’ll stick with for the high profile games in the long run. Eventually, he must pick his favorite as the season progresses. Who will be his favorite between Courtois and Navas? Julen Lopetegui has an added advantage of being a former goalkeeper himself, therefore, he understands the position a lot better than other managers who may have been in similar situations. However, this won’t make his job any easier going by the antecedents of the two goalkeepers. Keylor Navas played a vital part in Real Madrid’s major successes in the past three seasons including 3 consecutive UCL triumphs. Courtois, on the other hand, has age on his side, has a wealth of experience, and is currently among the best young goalkeepers currently plying the trade. It can be recalled that Julen Lopetegui had his favorite goalkeeper in his time at Porto. He made Fabiano his first choice in the UCL and league games in his first season. He then opted for Iker Casillas as the starter in both competitions in his second season. Therefore, it remains to be seen who will eventually emerge as his favorite at the Bernabeu. Real Madrid are also no strangers to this scenario of having two brilliant goalkeepers in their squad. 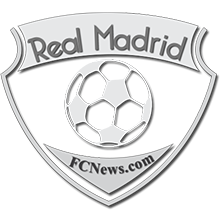 There was formerly a competition for places between Iker Casillas and Diego Lopez, and subsequently, the competition for places between Iker Casillas and Keylor Navas. We all know how it turned out. 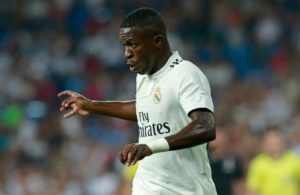 This is one of the big decisions that Lopetegui will have to make this season. Should he stick with the one who has paid his dues at the club? Should he opt for the new signing who has more to offer in terms of the age factor, and is already a world beater? Over to you! Julen Lopetegui! However, if we were asked to make a choice, we’d go with Thibaut Courtois as he’s already world class and will offer Los Blancos more in the long run.